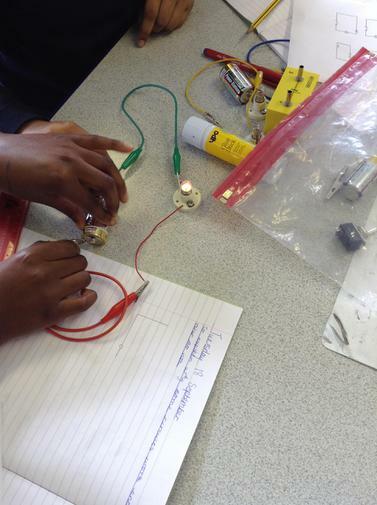 This half term we are exploring electricity. 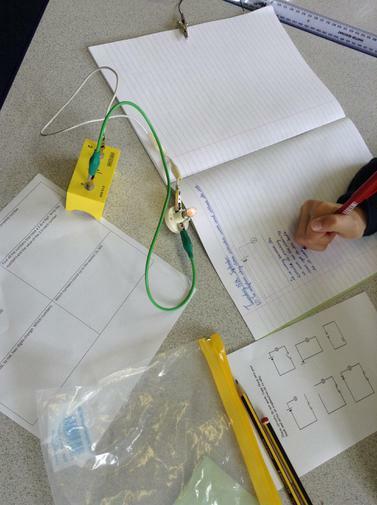 The children have come up with lots of great questions that they want to find the answers to like....How can a battery hold electricity? How fast does electricity travel? How is electricity made? 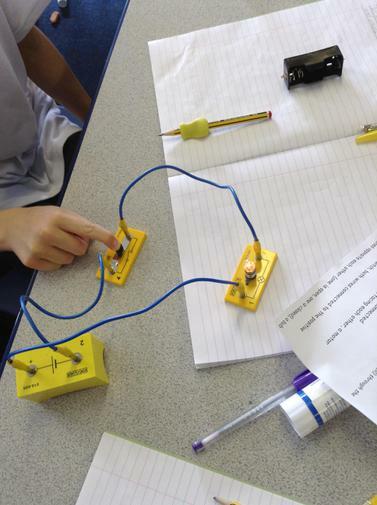 We looked at lots of different electrical components and investigated what does and doesn't make a circuit work. 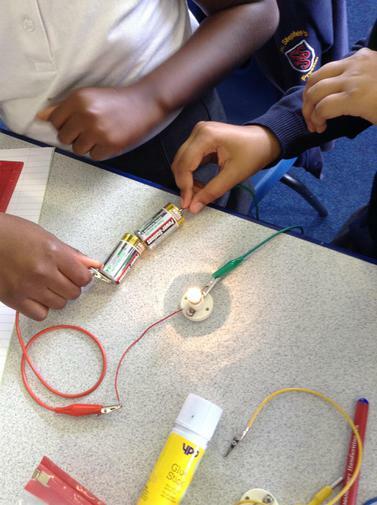 We had lots of fun exploring how to make the light bulb light up. 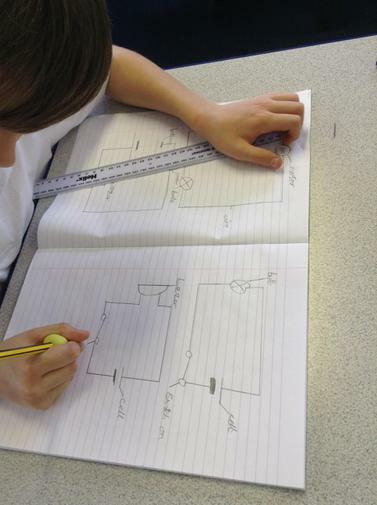 We also learned how to correctly draw circuits in our books using the correct scientific symbols. 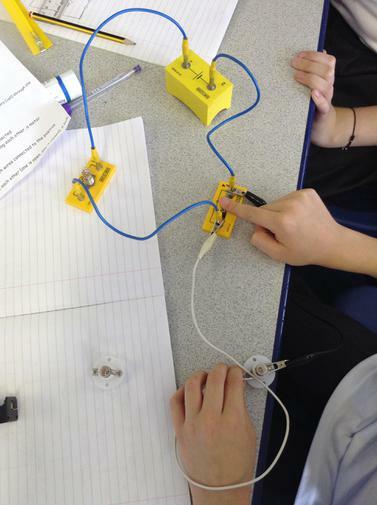 Mrs Collier set us a challenge to build a circuit that contained: a cell, wires,a switch and 2 bulbs. We noticed that both the bulbs switched on and off at the same time. Once we had complete that she then set us a further challenge - to build a circuit where on bulb stayed on all of the time and the other one switched on and off! 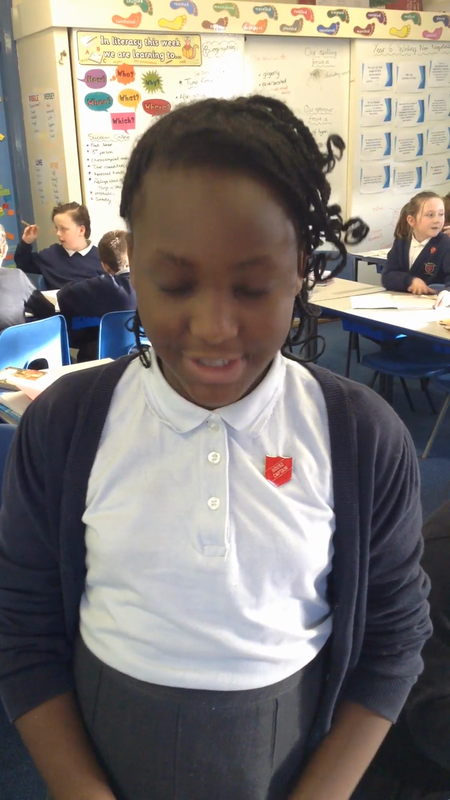 We found it really tricky but we persevered and got there in the end! 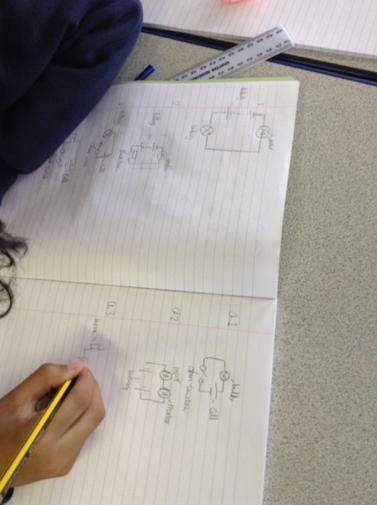 Mrs Collier explained to us that we had just made series and parallel circuits. 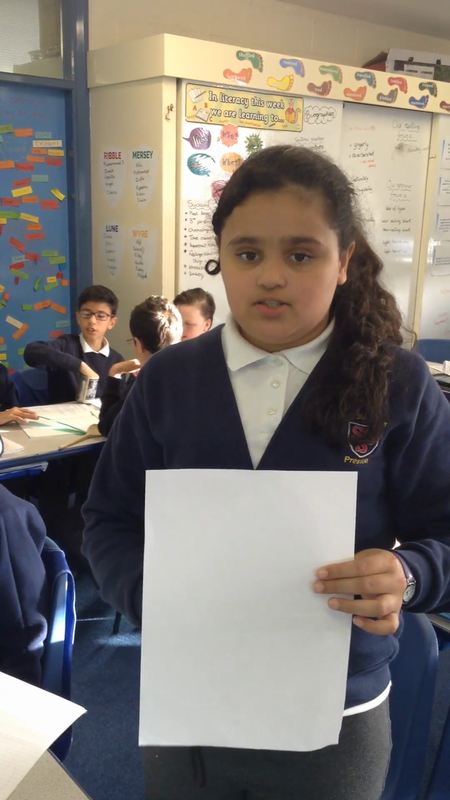 she asked us to discuss the differences between the 2 circuits we had made and when in 'real life situations' they would be useful. 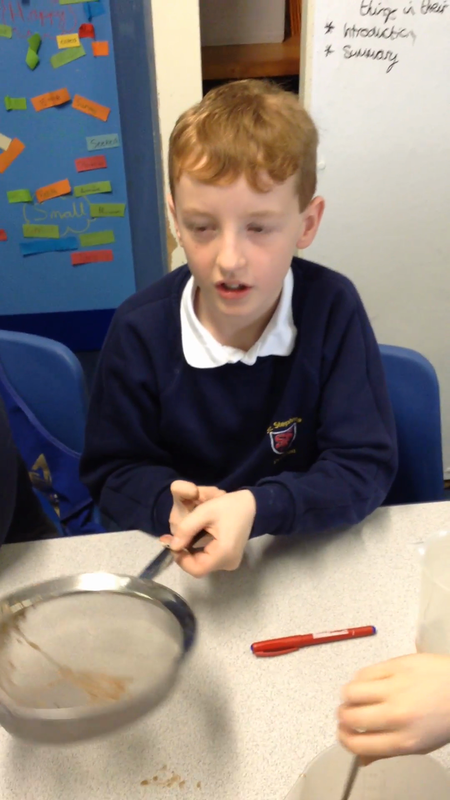 This half term we have been exploring and investigating different materials and their properties. Mrs Collier set us lots of tasks and hypothesi to test out. 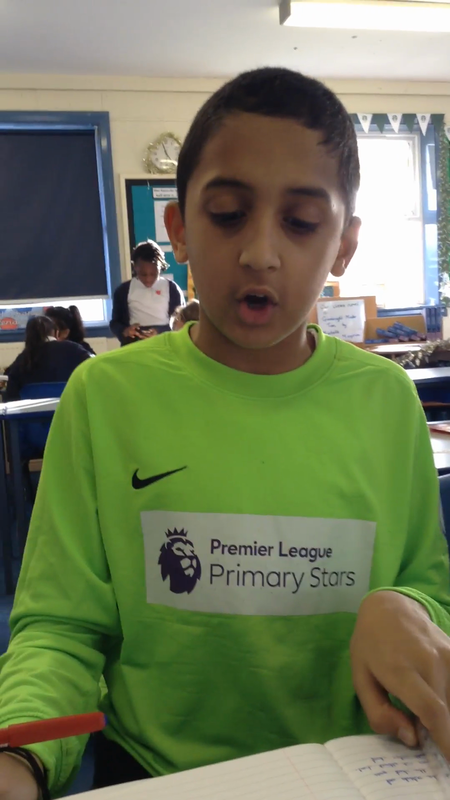 We had to devise and carry out our own experiments to see be able to complete the tasks and see if each hypothesis was correct or not. We used scientific vocabulary such as soluble, insoluble, conductor, insulator, transparent, translucent and opaque. 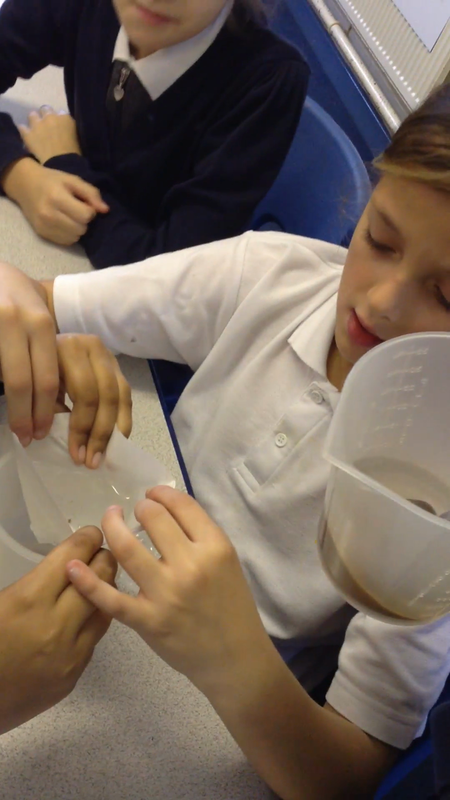 We also investigated the ways to separate solutions and materials. 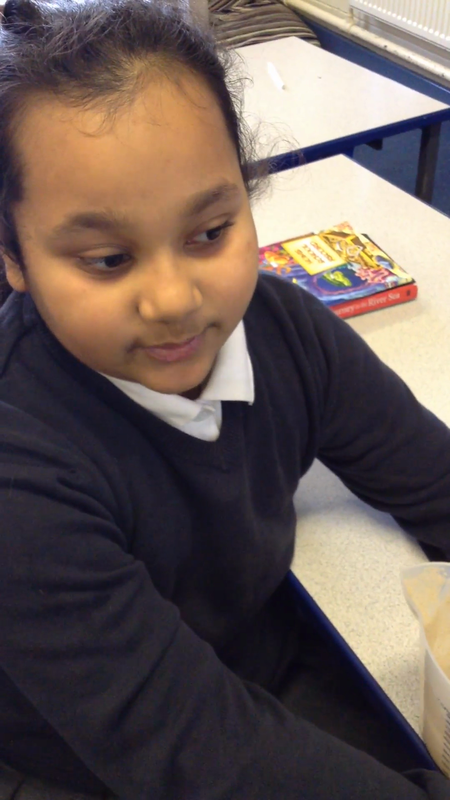 Mrs Collier gave us teo mixtures: one was a mixture of water and sand and the other was a mixture of sand and sugar. 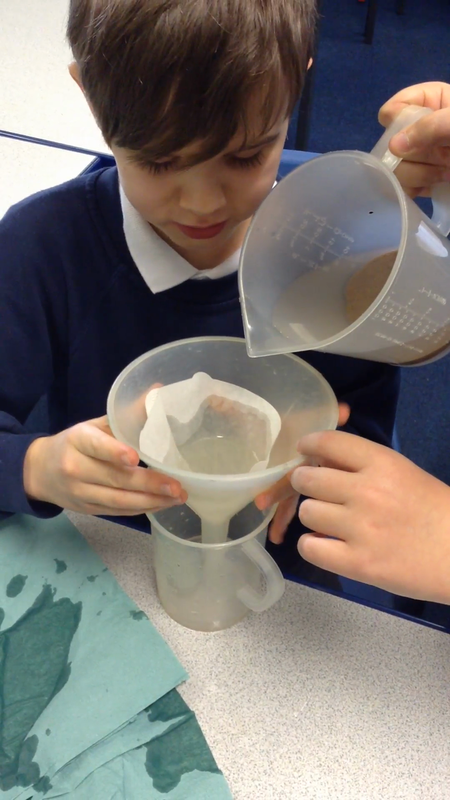 We used filtering, dissolving and evaporating techniques to separate the materials.